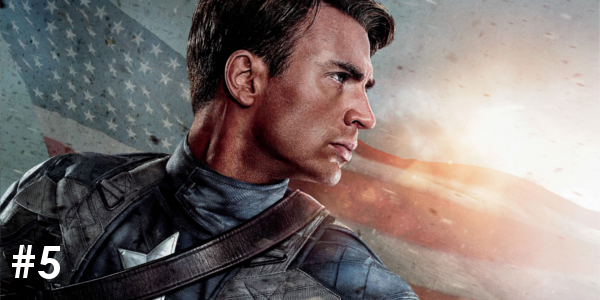 Superhero films have certainly taken their place in Hollywood, for better or worse. But there is no question that the comic book industry is full of colorful characters that are just waiting for a big screen adaptation. One of the biggest and most popular characters, Wonder Woman, gets her own origin film this weekend for the first time in cinema history. 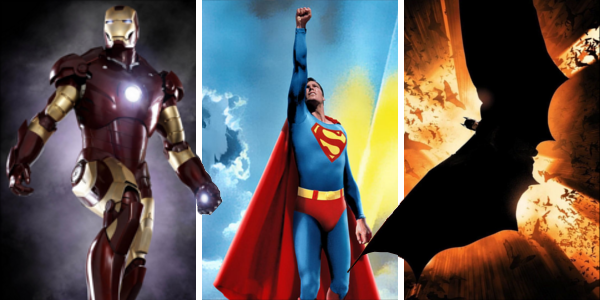 While origin films have largely started to fade for comic book heroes but there were certainly no shortage of them over the last few decades, and these are the best of the best. Now I enjoy, even love, every entry on this list, but my enjoyment of Captain America: The First Avenger elevates it more than the other four. Don’t get me wrong the film is still great, but it does have more flaws than the others. For me though, the period setting and the expertly crafted introduction to the character of Steve Rogers earn this film a spot on this list. Not to mention it’s the base and start of one of the better comic book trilogies of all time. The often forgotten start of Christopher Nolan’s Batman trilogy, Batman Begins introduces a darker and more intense Batman than the campiness of the prior two entries from Joel Schumacher. The casting of Christian Bale as the Caped Crusader was an inspired choice and he made one of the more intense transformations to look the part. 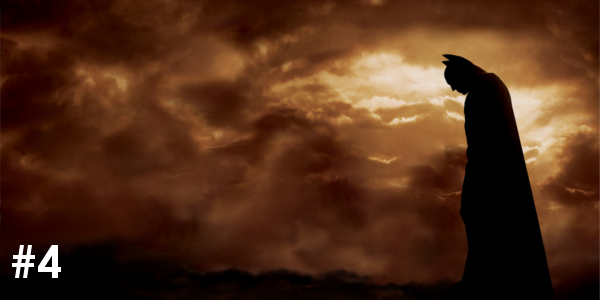 With one of the best filmmakers working today at the helm, Batman Begins brings more weight and drama to its narrative and it works in the realistic world that Nolan creates. While it’s often tossed aside in favor of the sequel The Dark Knight, it’s hard to ignore how much it accomplishes as an origin story. 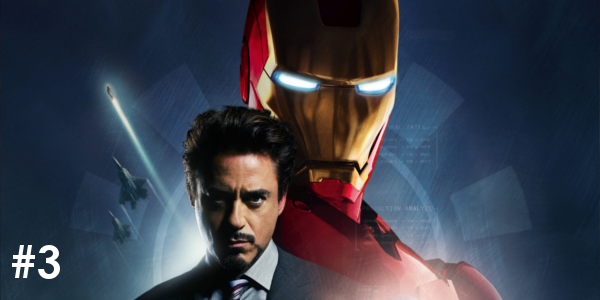 Right in the middle of things when it comes to the start of the Superhero boom, Iron Man brought a unique touch to the superhero film. More rock-n-roll and less comic-book than past films, the Shell-Head makes his debut in an intelligent, high-octane thrill ride that not only started it’s own franchise but created the first piece in one of the largest cinematic universe created. And like every entry on this list the biggest piece of the puzzle is the out of the box casting of the film’s lead with Robert Downey Jr. completely making the character his own, and continuing to deliver each time out. There is no better casting for a pop culture icon than Christopher Reeve as the Last Son of Krypton. Many actors have fit their roles quite well, but no one is a comic book character come to life as much as Reeve. 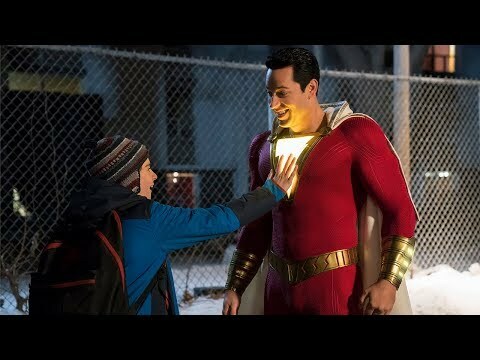 Superman expertly blends wit and gravitas with a brilliant portrayal from its lead to earn a permanent spot near the top of any Superhero list and if not for showing some age, maybe even the top spot. 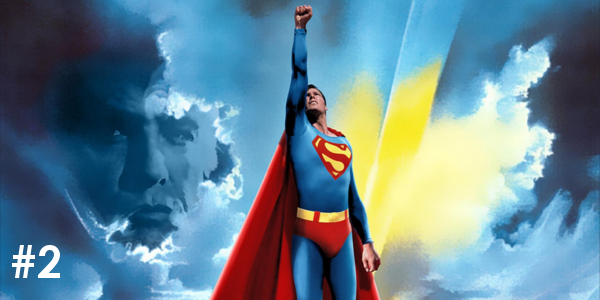 Superman makes you believe a man can fly and continues to be an amazing cinematic experience. Very few superhero films match the level of charm of the first big screen outing of Spider-Man. While some may debate the sequel as the better film, the first is a textbook example of how to combine the medium of film and comic book into a wonderful, funny and action packed adaptation. 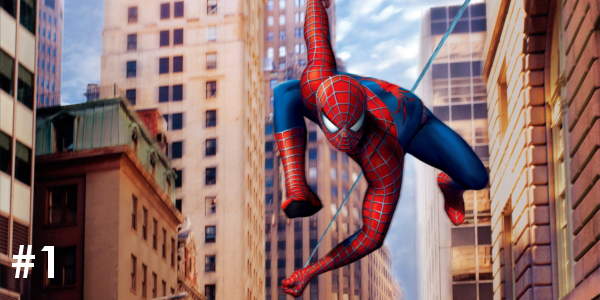 Sam Raimi brings an incredible vision forward here and infuses Spider-Man with all the heart you could want from your friendly neighborhood Spider-Man. So that's the list of the best of the best when it comes to Superhero origin stories. Do you agree with them or are there other films that deserve a spot on this list? Share, subscribe, comment below, and as always return to I Am Sam for weekly reviews and insight.